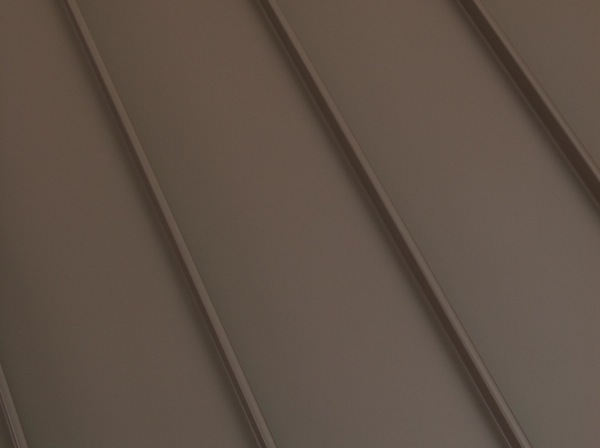 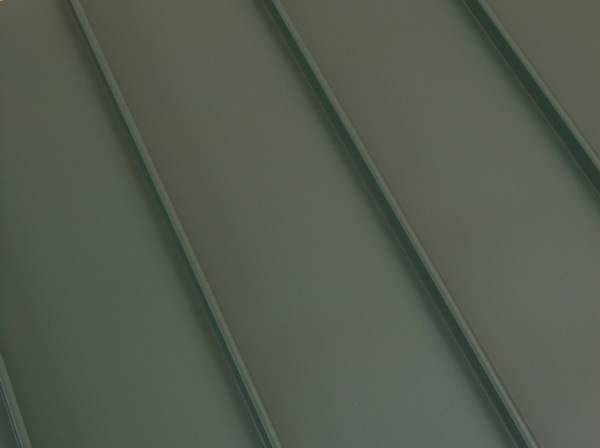 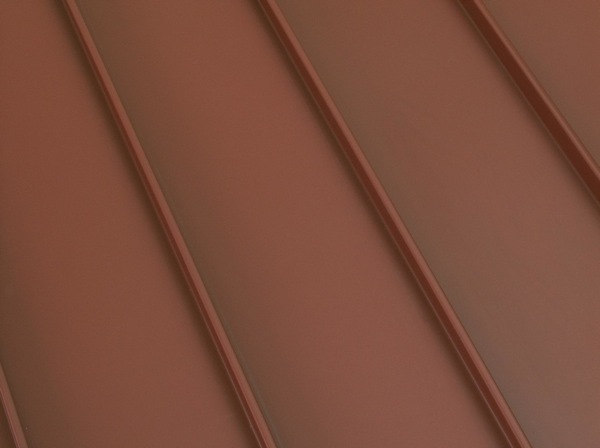 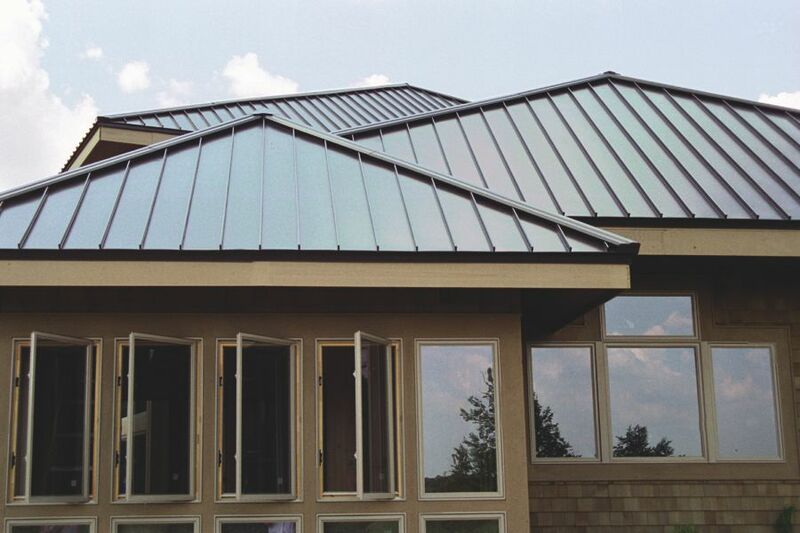 ClickLock Standing Seam provides a clean, contemporary look that is architecturally scaled for residential applications. 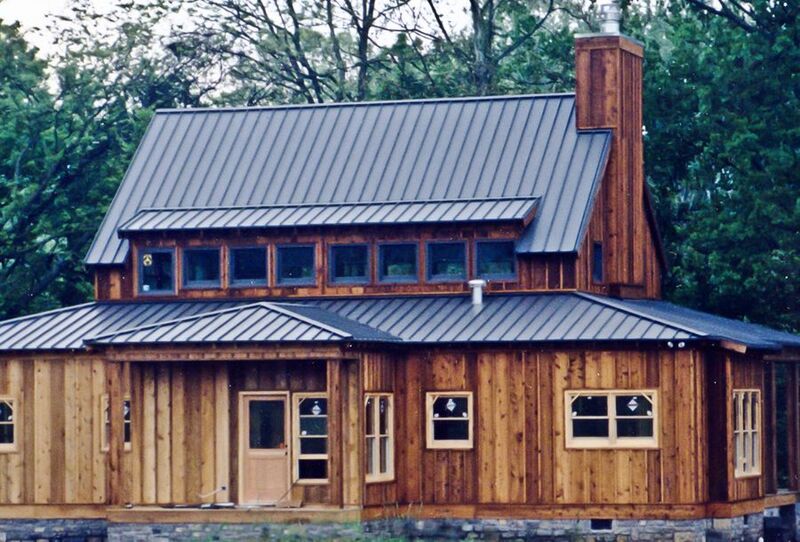 Manufactured from heavy-duty, rust-free aluminum, ClickLock stands apart from most standing seam panels that are steel. Additionally, in comparison to most panels, ClickLock has all concealed fasteners, eliminating failure-prone rubber washers beneath exposed screw heads. 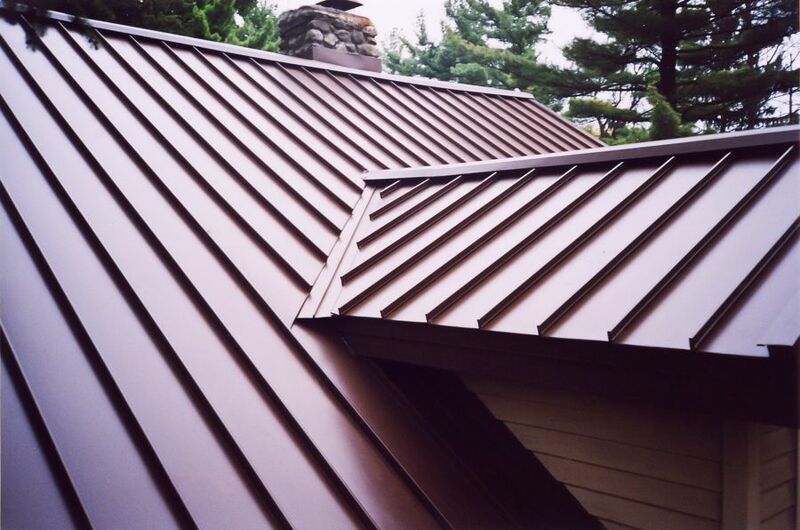 For homeowners who want a metal roof with a traditional appearance, or require special architectural considerations, ClickLock is designed to be the best. 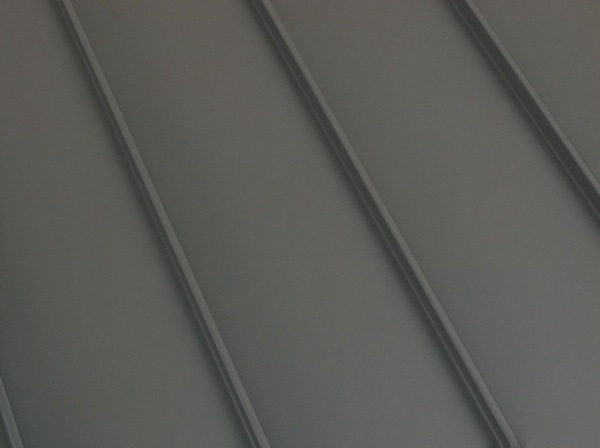 The stainless fastening clips and screws ensure secure and lasting attachment with no chance for problems resulting from expansion and contraction. 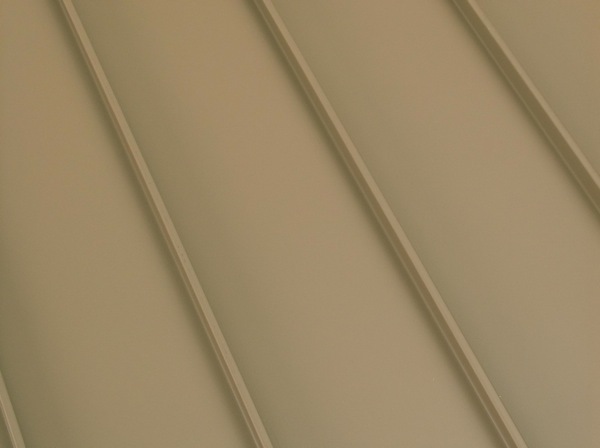 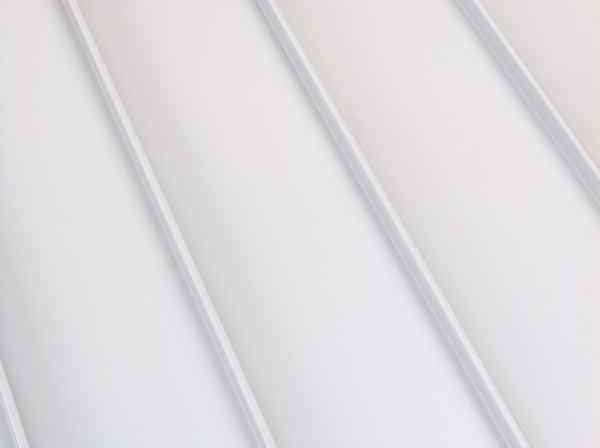 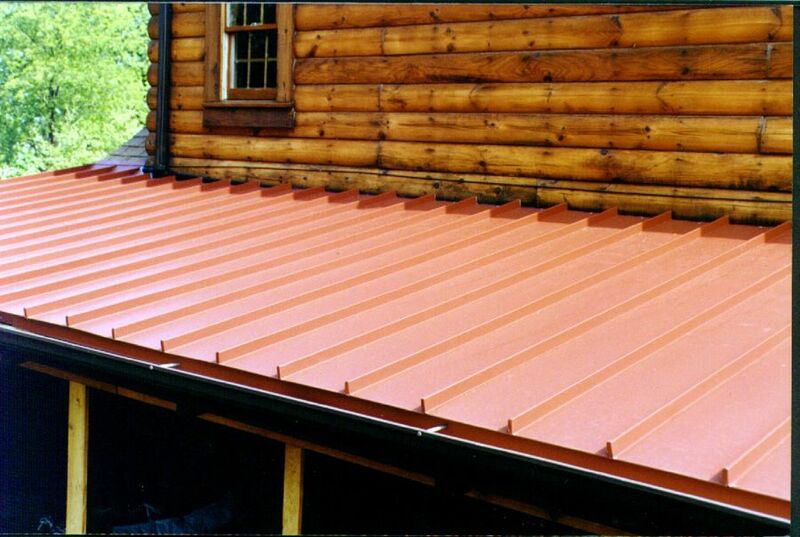 The trims used to complete a ClickLock roof have also been carefully designed for beauty and durability. 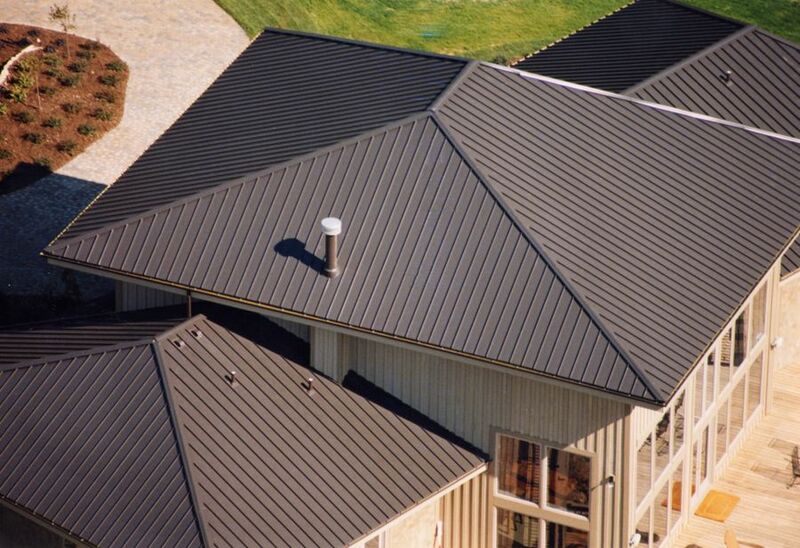 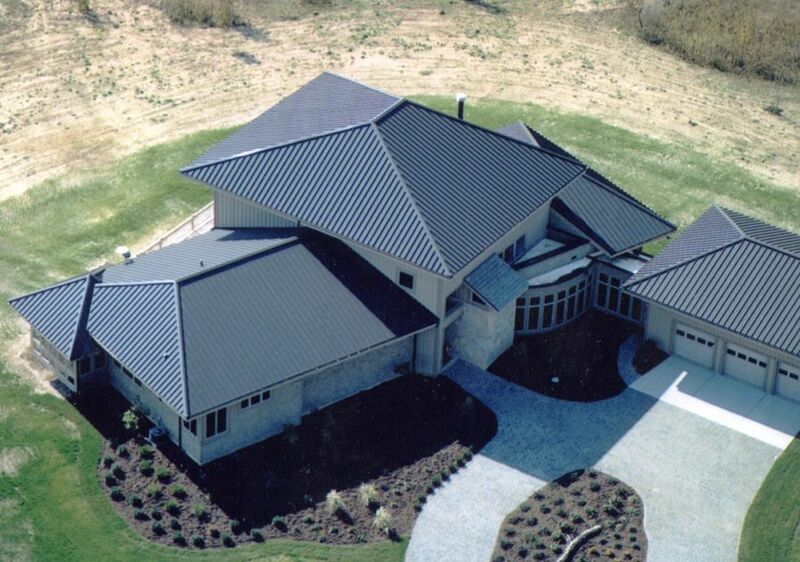 Produced with precise tolerances under controlled conditions, and using only the best first-run aluminum and quality Kynar 500® or Hylar 5000® PVDF resin-based finishes, ClickLock is truly top-of-the-line standing seam roofing for your home.